As promised, today’s weekly recipe comes from another Maine cookbook! 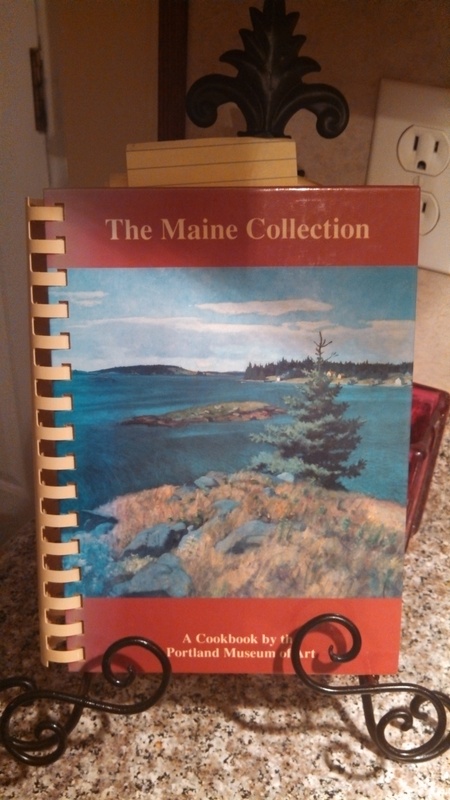 In this case, I selected a recipe from The Maine Collection, a cookbook by the Portland Museum of Art, and it did not disappoint. Preheat oven to 350 degrees. 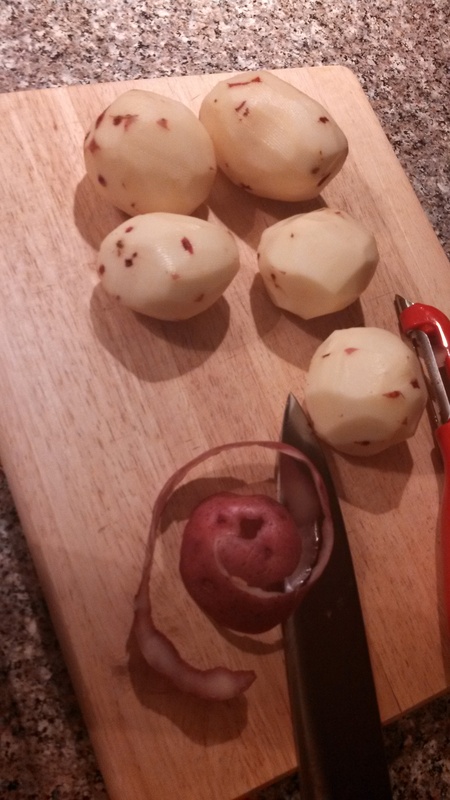 Boil potatoes and store in the fridge until cool enough to peel. Melt butter and cheese together (I recommend buying shredded Cheddar to save time). Add sour cream, salt, pepper, and onion, and stir until blended. Peel and grate the potatoes, and add to other ingredients. Mix together and put in a casserole dish. Bake at 350 for 45 minutes. I also added some additional Cheddar cheese and breadcrumbs for a tasty topping. This recipe was outstanding – it went well with fish the first night and perfectly with steak the next night. The Maine Collection was initially printed in 1993 and was sponsored by the Portland Museum of Art Guild. Proceeds from its sales went toward the restoration of the McLellan-Sweat House, now a historic house museum, which was originally constructed in 1801 by shipping magnate Major Hugh McLellan. The Mansion is an exceptional example of Federal style architecture, and while the restoration took longer than anticipated, the Portland Museum of Art re-opened this space to the public in October 2002. If interested, Amazon does list this cookbook for sale! 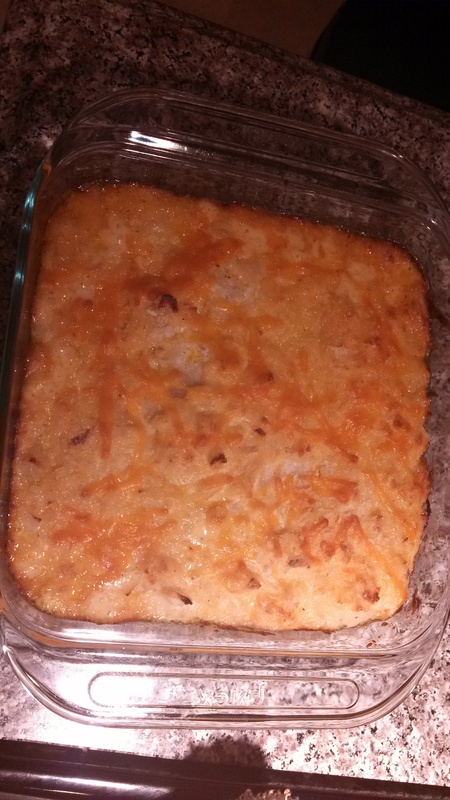 Categories: Eat, Weekly Recipe | Tags: cheddar cheese, cookbook, Maine potatoes, onion, Portland Museum of Art, potato side dish, potatoes, recipe, sour cream, The Maine Collection | Permalink.